Or in the case of music festivals, if you book it they will come. When launching the inaugural Pilgrimage Music & Cultural Festival in Franklin, Tenn., hit songwriter/artist Kevin Griffin and his two business partners knew that a stellar line-up was the key to success. The three men have their own areas of expertise—Griffin leads longtime band Better Than Ezra and is co-writer of big hits by Sugarland and Howie Day, Michael Whelan is an established businessman, and Brandt Wood owns notable Dallas clubs and music venues—but none had experience recruiting a slate of top artists for a two-day festival. What a story. The line up also includes Wilco, Weezer, Sheryl Crow, Steven Tyler, Cage The Elephant, Dr. John, Holly Williams, Will Hoge, St. Paul & The Broken Bones, Chris Stapleton, The Lone Bellow, Nikki Lane, John & Jacob and too many others to list. 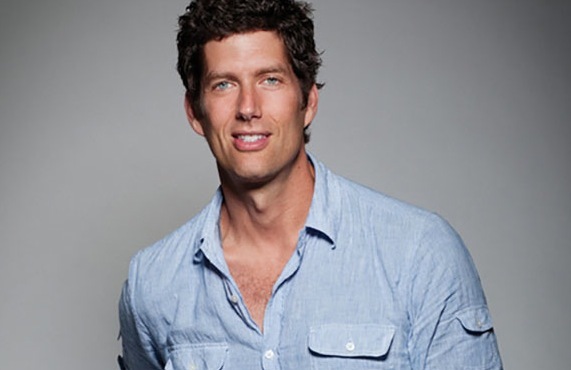 In between work with Better Than Ezra, which closed its recent tour at Nashville’s Ascend Amphitheater, Griffin found time to launch the Pilgrimage Festival. “What was exciting was that there was a lane for us that wasn’t already tapped,” he says. “Bonnaroo is amazing and so is CMA Fest, but the three of us grew up in New Orleans with Jazz Fest, a multi-genre day-festival, family friendly, with amazing food and drinks and an eclectic list of artists. 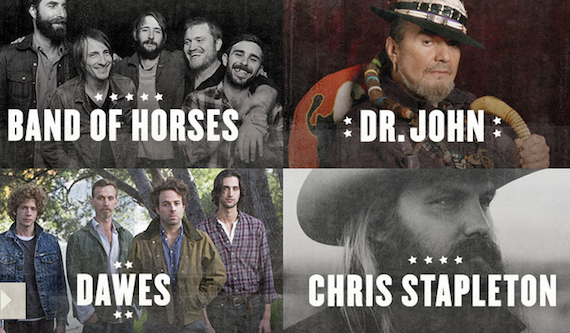 You may see Dr. John on the same stage with Maroon 5 and people have learned to expect that. We started putting it together, and we were like ‘this doesn’t exist in Nashville.’ That got us excited and it excited the city of Franklin and the music community.” Like Jazz Fest, Griffin promises plenty of onstage musical collaborations, or “Pilgri-mashups,” at his event. The event will have wood-clad stages to reflect the area’s history. There will be a Kitchen Stage and Sippin’ Stage designed to offer the region’s best food and drink. Griffin is proud to offer free admission for children 10 and under. Plus, Little Pilgrim’s Landing for kids will likely be the only place to see him perform, because he will be wearing a “promoter’s hat” instead. Continuing with the inspiration from Jazz Fest, Pilgrimage will end both nights at about 7:30 p.m., giving attendees time to patronize local restaurants after the festival, creating a boon for the economy. There will also be nighttime performances, which are yet-to-be-announced. Portions of each ticket sale will benefit the City of Franklin and Franklin Parks, and MusiCares®. 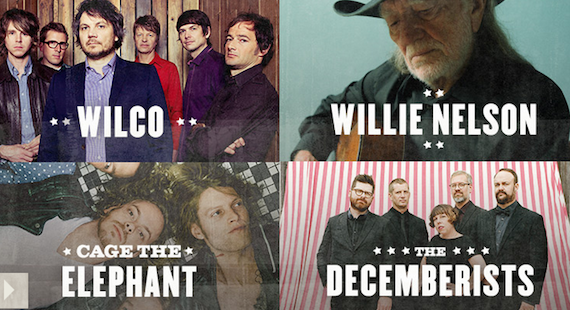 Tickets range fro $499 (2-day VIP package) to $92 (single general admission tickets). Details at pilgrimagefestival.com.